We have two 2011 D.A.D. 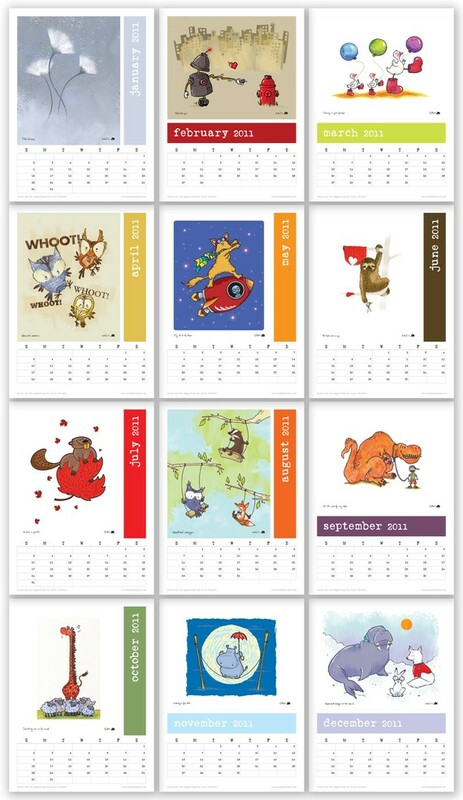 Project Calendars left in stock, and we’ve decided to hold a giveaway to find them new homes! As a big thank you to all of our Feature Friday artists, their names are automatically in the draw, so they have the opportunity to enter two more times for a total of three entries each. Our draw closes at 11:59pm EST on Friday, February 4th. We will pick two winners randomly over the weekend of February 5th and will announce who they are on Monday, February 7th. Calendars will be shipped out that day. Please help us spread the word – and good luck! 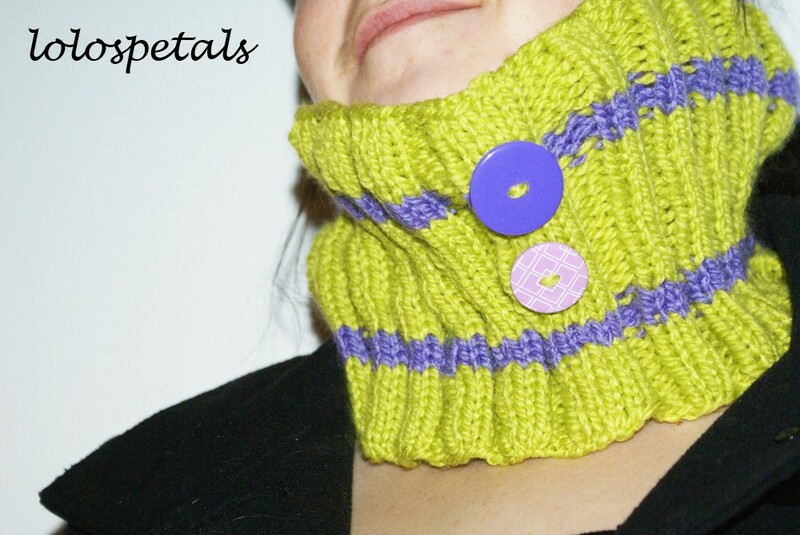 This week’s Feature Friday donation is a colourful neck warmer by Elisha of lolospetals79. 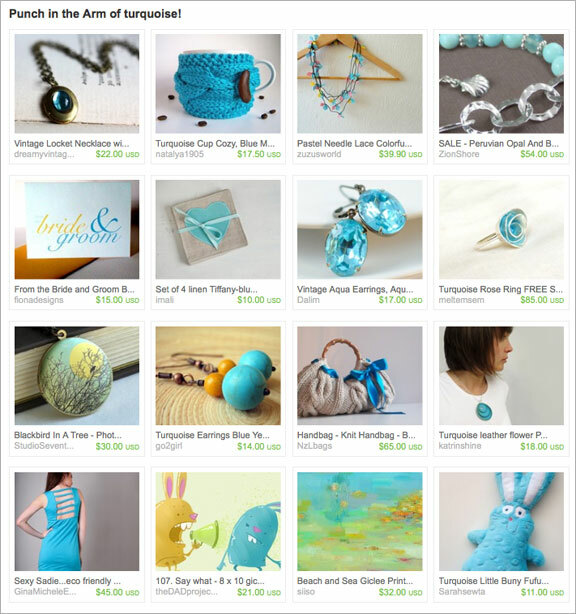 Elisha, who is a fellow Ottawan, contacted us through the etsy team we belong to to offer her donation. Elisha is also a career woman, a wife, a new Mom and more specifically an artist. She has a diploma in Multimedia Design and has a passion for using a wide variety of media. Since the arts have always been a huge part of her life, she recently decided to make it her part time work. Her daughter, Willow (a.k.a. “lolo”), has been a great inspiration and everyday, Elisha strives to be an artistic role model; no wonder her Etsy shop is named “lolospetals”! Thanks for reaching out to us, Elisha, and for your cozy donation! 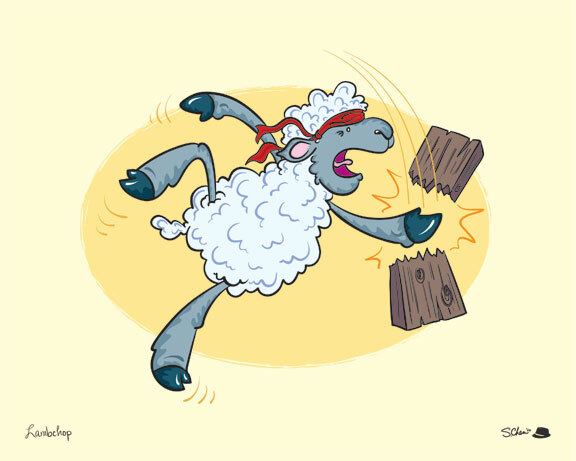 I think this guy is ready to kick the sheep out of someone (sorry, I couldn’t resist).